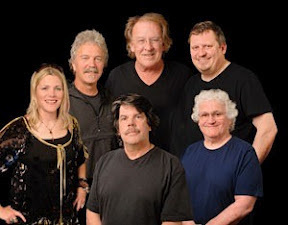 BLOG - BETWEEN A ROCK & A HARD PLACE: Jefferson Starship Backstage! Jefferson Starship play Backstage at the Green Hotel in Kinross Scotland on Tuesday 9th October 2012. With Paul Kantner and David Freiberg. Should be a great night.